Angela Yee Don’t Quit Your Day Job – BIG K.R.I.T. Don’t Quit Your Day Job – BIG K.R.I.T. Weigh In – Should BIG K.R.I.T.’s Quit His Day Job? 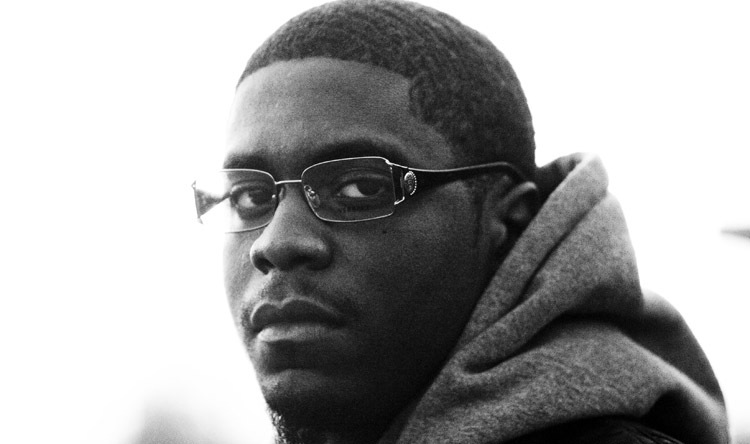 Meet 23 years old Big K.R.I.T. (King Remembered In Time) from Meridian Mississippi. He’s been rapping & producing since he was 17. He was forced to make all his own beats to rhyme to rhyme to because he couldn’t afford to buy tracks from other producers. He has recently produced for the likes of Wiz Khalifa, Currensy, Nipsey Hussle, Devin the Dude. His debut album titled “K.R.I.T. Wuz Here” dropped Monday may 3rd.